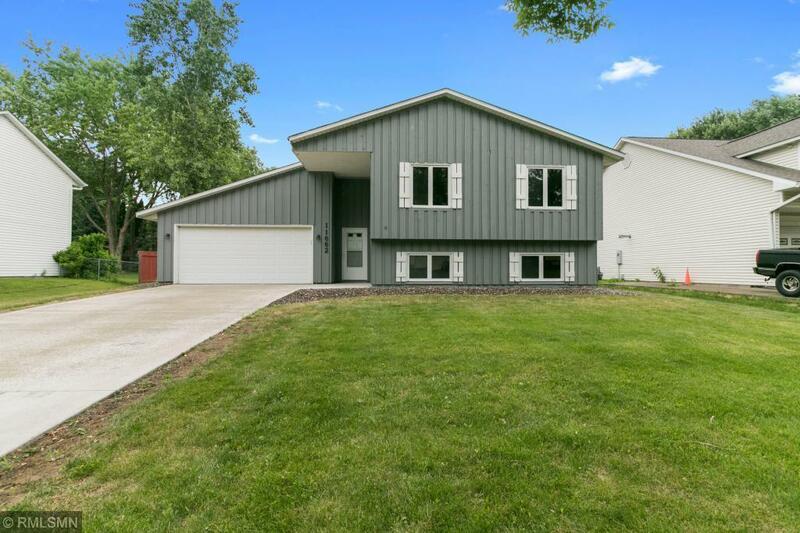 Maple Grove home with 4 bedrooms! Two bedrooms on the upper level and two on the lower level. Spacious fenced in backyard.